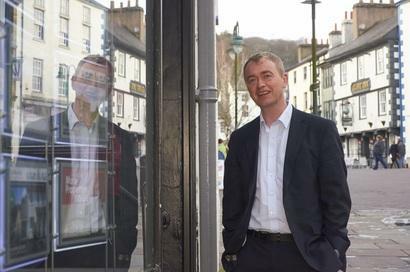 The Liberal Democrats have set out a comprehensive plan ahead of the local elections to support struggling high streets across England, including town centres across Bury. Boost support for local entrepreneurs, including subsidised work space and business support for start-ups. Reform planning law, enabling councils to ensure that commercial space is used flexibly and efficiently. Use local insights to improve customers’ experiences, including by providing free public Wi-Fi. Create a new industry-led body to help retailers adapt to the digital economy. The Liberal Democrats are also campaigning to replace the broken business rates system with a tax on land values, cutting taxes for businesses by 12% in Bury. “With shops closing and too many people losing their jobs, there can be no doubt that our high streets are in crisis. The absolute mess the Tories have made of Brexit bears some of the blame, but the roots of this crisis run far deeper.